You can read our latest post affecting Royal Caribbean cruise ships here. Port Miami which is the cruise capital of the world will be closed to all ships from Wednesday, October 5 due to the strong Hurricane Matthew. The port has posted on its website that it will be closed until further notice due to the oncoming category 4 Hurricane Matthew. 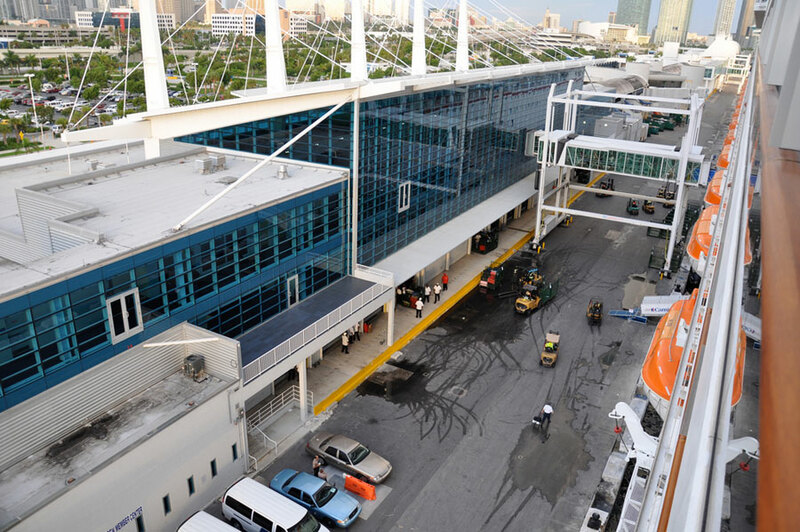 One Royal Caribbean ship will be affected by the closure. 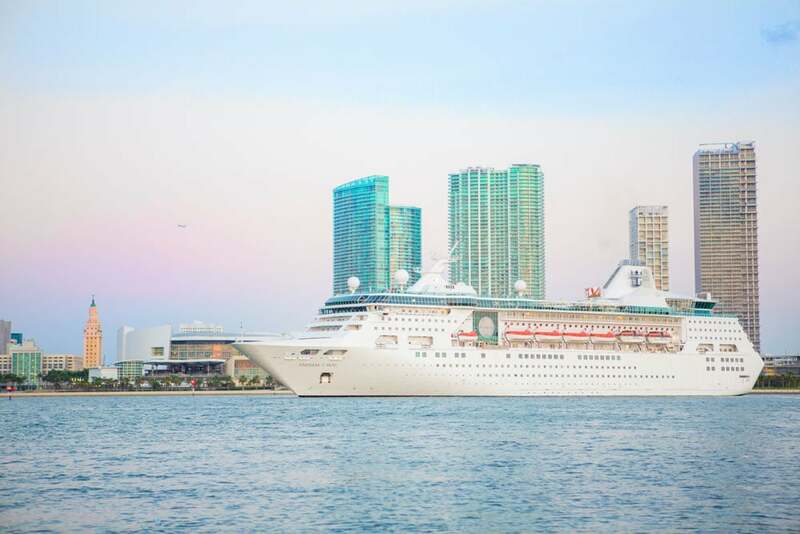 Empress of the Seas 5-day Bahamas cruise will be delayed by one day, instead, the ship will depart Port Miami on Friday, October 7. the ship was originally scheduled to depart the port on Thursday, October 6. Empress of the Seas exact departure time is still to be confirmed as the cruise line will have to wait for permission from authorities. At the moment there are no more cruise ship changes due to the Hurricane and Empress of the Seas will still sail to Key West, Florida, and Freeport, Bahamas. All guests booked on the voyage will receive compensation for the missed day along with a 25% future cruise credit for goodwill. Hurricane Matthew has caused widespread disruption across central parts of the Caribbean and altered many cruise ship itineraries. According to the national Hurricane Center (NOAA) the storm currently has maximum sustained winds of 130 MPH and will hit the Bahamas through Thursday. The Hurricane will then move north just off the east coast of Florida. Cruise Hive will keep readers updated on any developments which affect the cruise industry. Please keep checking our news posts for the latest.